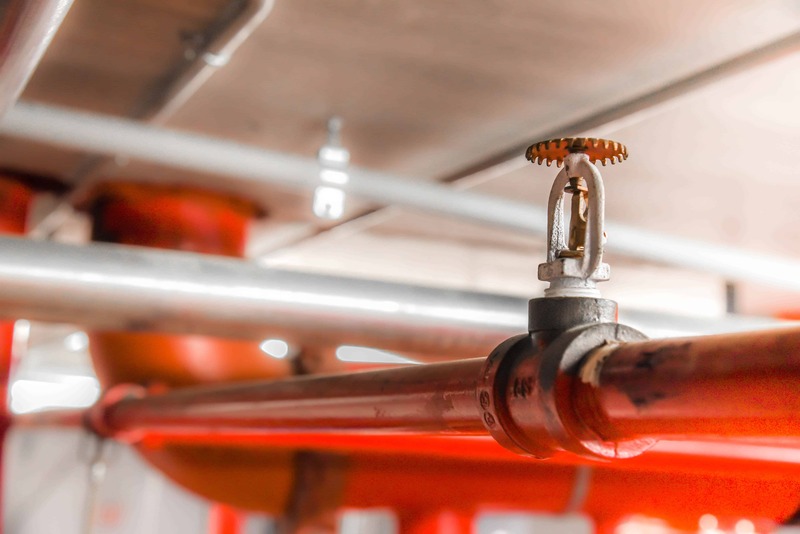 In order to ensure full functionality and code compliance, fire sprinkler systems must be inspected, tested and maintained routinely. 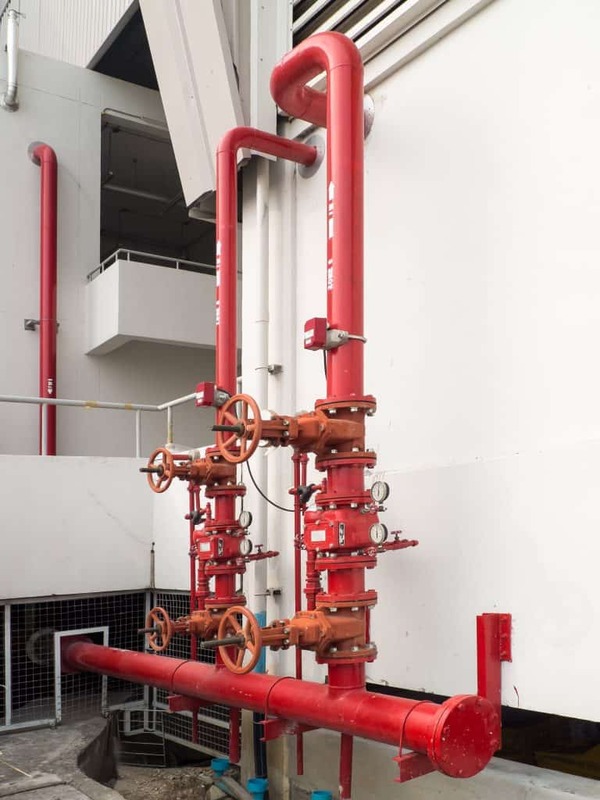 A fully functioning fire sprinkler system is a vital component to an effective fire protection strategy. These dynamic systems are often complex, and they require regular inspections and maintenance. We inspect your sprinkler system using Fire Systems, Inc. technicians – with no sub-contracting; this gives us better control over the quality of service we are able to provide. 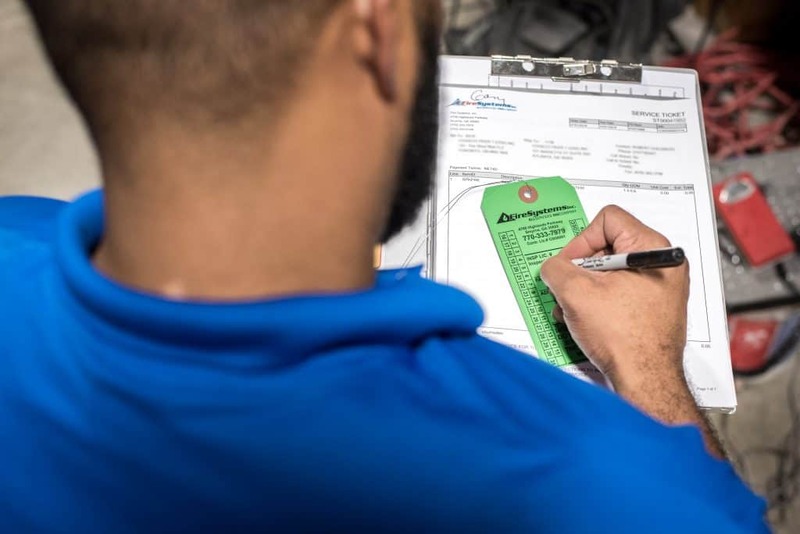 Our software system keeps track of when inspections are due so you never have to worry about being late on required inspections. We can also provide training in the proper use and maintenance of your system. We also perform installations, repairs, and modifications on all types of fire sprinkler systems. 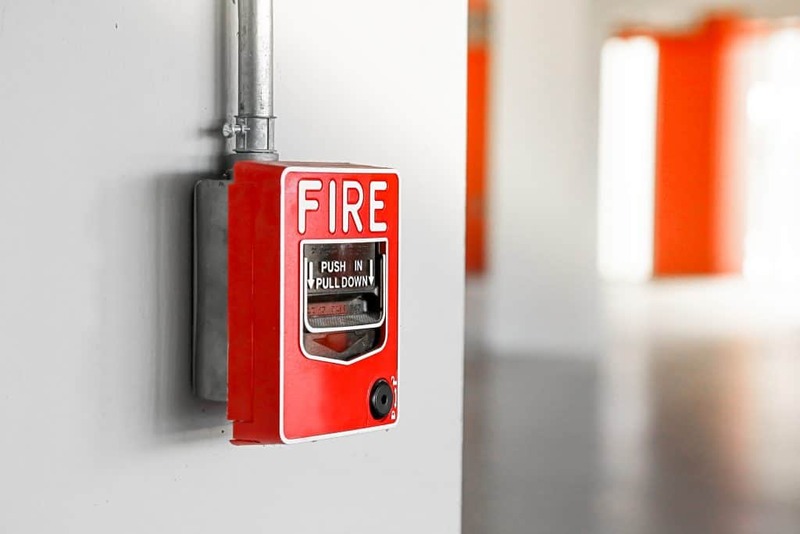 Does your facility also have a fire alarm system? 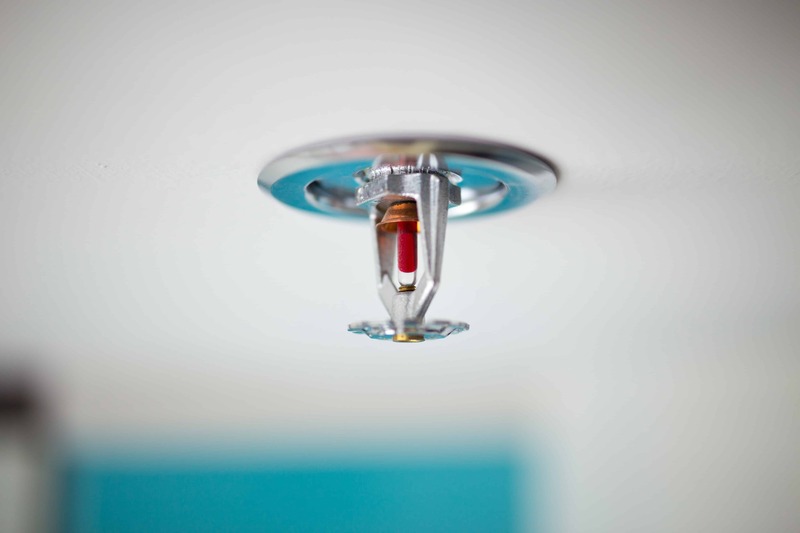 Schedule inspections for both fire alarm and sprinkler at the same time to avoid multiple disturbances. Only one vendor to set up and keep up with in regards to insurance compliance. Communication between different divisions at a single company is necessary when dealing with multiple systems that are interconnected. In case of emergencies, you only need to deal with one company. Sometimes, fire protection companies will try to blame the other company. If we are your only fire protection vendor, then we just take care of it. 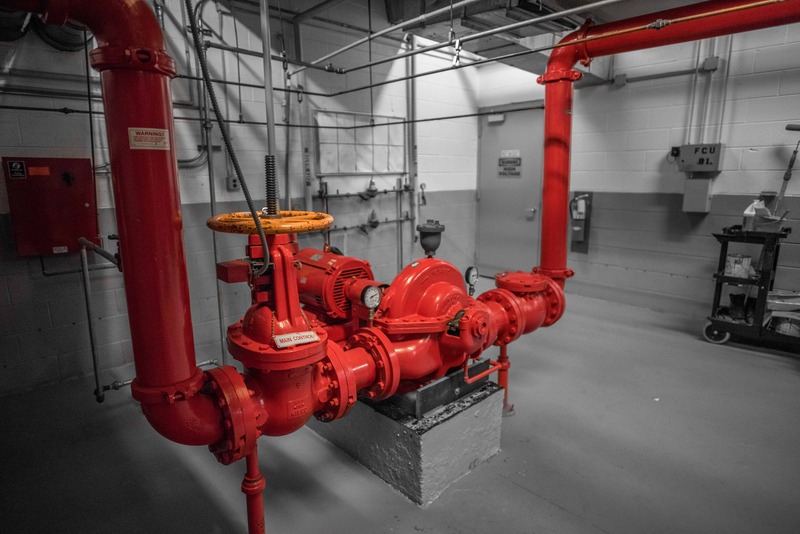 Our sprinkler technicians are trained to inspect and service all components of a fire sprinkler system. 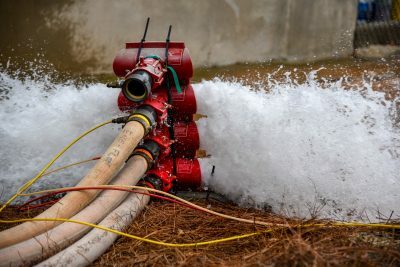 Want To Learn More About Our Sprinkler System Inspections?